Over 100 French citizens in jail on terror charges will be released by 2020, aggravating the danger posed by jihadists returning from the Middle East or radicalized at home. The list of persons posing a terror threat has reached 20,000 names. 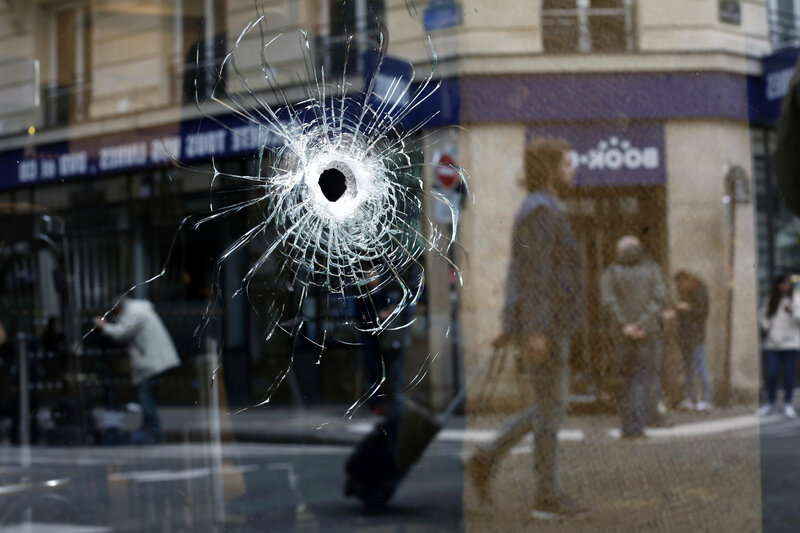 But ex-Paris Prosecutor's Office anti-terror unit head Alain Marsaud says the real ordeal is yet to come. Between March 2012, when lone wolf terrorist Mohammed Merah carried out a series of shootings of French servicemen and Jewish schoolchildren in southern France, and May 2018, when knife attacker Khamzat Azimov carried out gruesome knife attack in the French capital, France has suffered 255 people killed and over 930 injuries at the hands of Islamist terrorists. According to a new study by the Center for the Analysis of Terrorism (CAT), no less than 115 individuals convicted on terrorism charges will have been released from French jails by the year 2020, with at least sixty more in the years that follow. — CAT (@CAT_Centre) 25 мая 2018 г. Added to this are the jihadists returning from Syria and Iraq; for them and their families, France has "opened the doors wide," Alain Marsaud warns. Heading up the Central Service for Combating Terrorism under the Paris Prosecutor's Office in the 1980s, Marsaud told Sputnik France that today, "there is nothing more that can be done" to stop the terrorists "except to suffer, to get ready to suffer and explain to our citizens that they will suffer." "I don't believe we'll be able to solve this problem today or tomorrow. Because we are facing criminal activity, mass terrorism, with which our democratic and republican state (which we hold very dear) is unable and will never be able to cope. So I say to tell my fellow countrymen: we are facing difficult times and need to get used to suffering…" Marsaud said. In Marsaud's view, the blame for the situation is borne by the country's politicians, "present, past, and future," who have taken unreasonable decisions in foreign and domestic policy and most importantly, have expressed "incredible cowardice." "No one wants to call a spade a spade," he lamented. "One can see how diligently our political leaders, old and new, avoid mentioning Islam, Islamism, etc. One has only to remember that President [Francois] Hollande forbade his ministers from using the term 'Islamic State' outright because it was feared that it would stigmatize the religion; so we invented Daesh. *"
Marsaud believes it is France's acceptance of communitarianism (i.e. the division of society into small closed communities), as well as the politicians' fear of confronting these communities, which have led France to its current predicament. "Just look at the countries suffering most from terrorism today. This is Germany, Belgium, the UK and ourselves; i.e. those countries which have adopted communitarianism, even if they claim otherwise," Marsaud said. 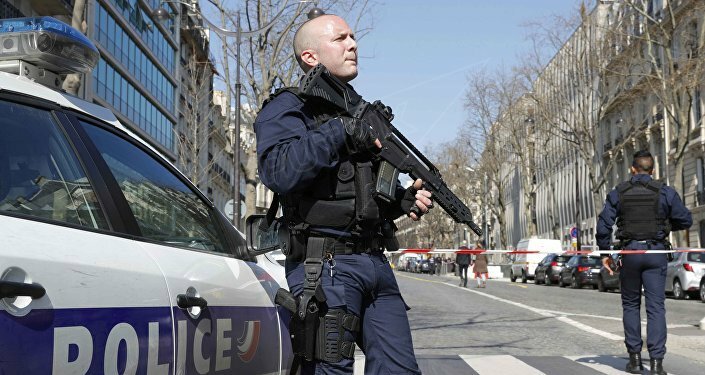 In a January 2018 report, CAT warned that France remains "the most heavily-targeted country in Western Europe," facing 5 attacks, 6 attempted attacks and 20 uncovered plots in 2017. According to data from late 2017, France is also the most popular return destination for jihadists coming back from Syria and Iraq, with 2,770 militants coming to France, as opposed to 1,700, 960 and 749 for the UK, Germany and Belgium, respectively. This week, the Le Parisien newspaper warned that the radical Salafist branch of Islam has received "an unprecedented boom" in France, with the numbers of its supporters "growing rapidly." 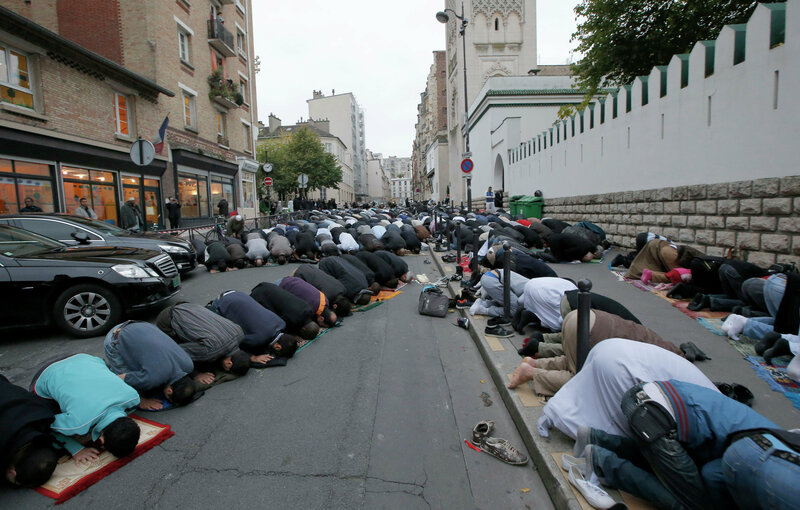 The paper pointed out that if there were an estimated 5,000 Salafists in France in 2004, by 2018 this figure had swelled to between 30,000 and 50,000. Just as worrying, it noted, was the fact that this tendency has been noticed across the country, with the exception of the island of Corsica, which has no Salafist mosques. "We are helpless in the face of what is happening with regard to the Salafist phenomenon, which is gradually extending its control over a good chunk of suburban areas," Marsaud warned. "When we want to fire or deport an imam for particularly violent remarks, the European Court of Human Rights quashes the decision. Special attention is paid to administrative decisions on expulsion, and, furthermore, the countries from which these people arrive refused to take them back. We don't know what to do," he added. This includes the case of El Hadi Doudi, a Marseilles-based Salafist imam known for his radical sermons. 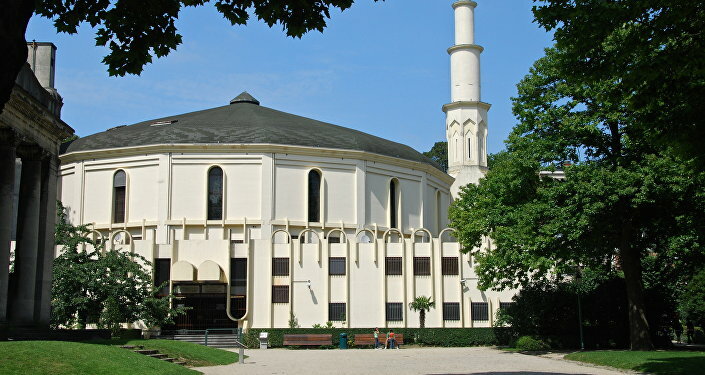 The State Council closed his mosque, but the European Court of Human Rights suspended his deportation for several days to "make a determination on the merit" of doing so. French media reporting on the case pointed out that this Doudi "managed to assert his authority over an entire district, and beyond, despite the fact that in over 35 years of living in France, he never learned to speak French, and has been living on social benefits since 1992." "We are dealing with incredible cowardice; this country is afraid of everything, and we will have to accept it," Marsaud bitterly concluded. *A terrorist group outlawed in Russia.